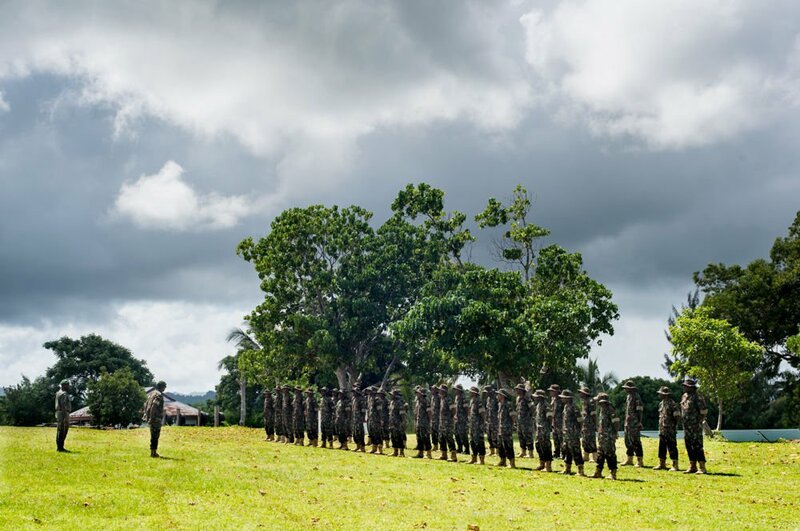 The enlistment follows under the National Sustainable Development Plan (NSDP) of Vanuatu, which states there must be at least 900 new members of the Force by 2020. VMF Deputy Commander and Lieutenant Colonel, Karlshem Bongran said they have received a high number of applicants after sending out recruitment notices. "From over 3,000 applicants we have received, 500 were deemed successful enough to meet the criteria at hand and from that figure, after undergoing tests, only 100 cadets have been selected and were called to arrive at the Camp on Sunday 14 April to commence their in-service trainings on Monday," he said. The selection process fully stands by Gender Equality, as such the new recruits comprise 80 male and 20 female cadets. The cadets will endure three months of Infantry Trainings until their Graduation on 11 July 2019. During that time, the trainees will undergo strict exercises such as learning how to proceed in a march, be acquainted with various types of weaponries, learning different survival tactics, keeping up with physical fitness programs, perform obstacle training and many more challenging workouts. "After their Infantry Training, the new recruits will be spending two weeks partaking in a special military training within the woods, where they will put to action all they have learned during their months of basic training in a more simulating area." 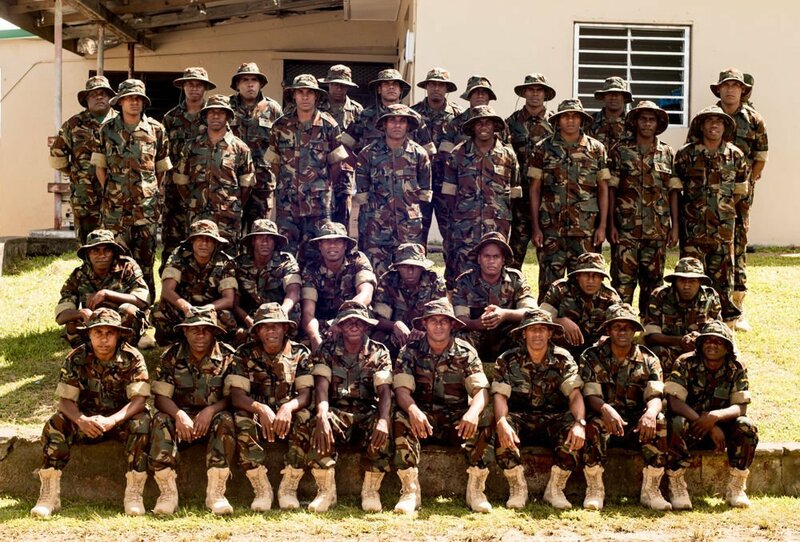 After their graduation on 11 July, the recruits will be deployed to each six provinces of Vanuatu, to be able to reach all rural areas in accordance with the Government's Decentralisation plan. The VMF would like to convey their gratitude to the Australian Government for the logistics and financial support in upgrading the barracks and the provision of food supplement. The expression of gratitude is also extended to the Government of France for supplying weapon ammunition and to the Government of the Peoples Republic of China for the provision of uniforms.